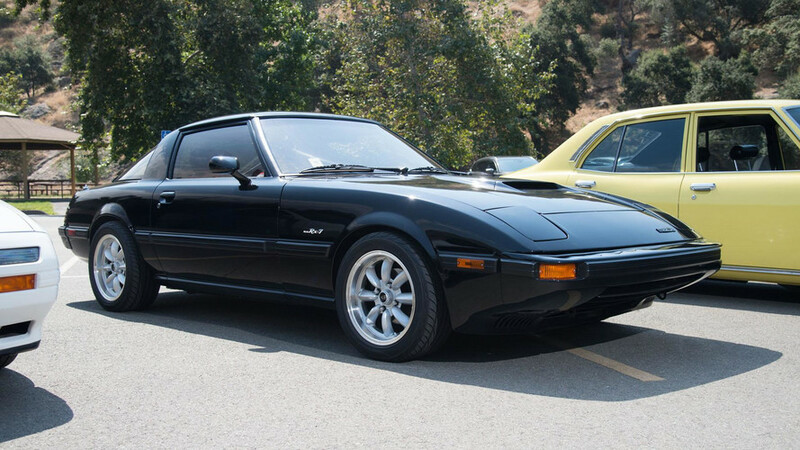 We take a time-warp back to some of Mazda’s most iconic Wankel-powered cars. Deciding how one spends his or her time – especially when it involves working on a summer weekend – isn’t always easy. 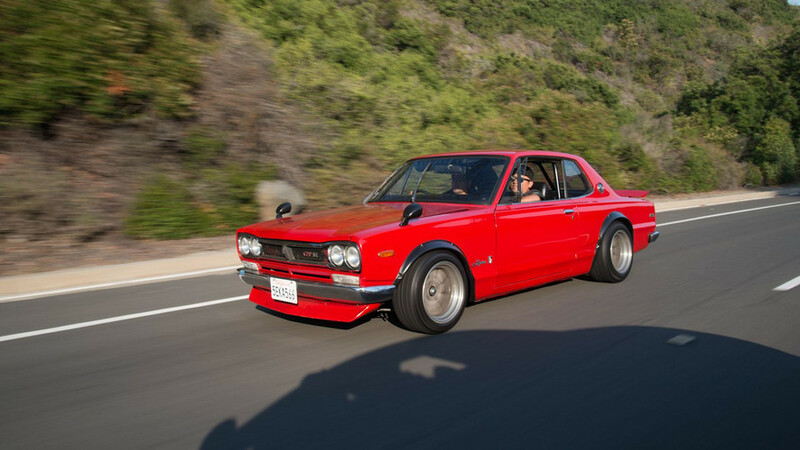 But when, say, Mazda offers you a full day of driving in a 1993 Eunos Cosmo, a 1987 RX-7 Turbo II coupe, a 1992 RX-7 Turbo, and a 1978 rotary pickup during a vintage Japanese car touring event called “Touge California,” there’s no mulling it over: you just go. Seriously, they had me at “Eunos.” The opportunity to pilot one of these right-hand-drive, three-rotor(!) luxo-coupes that Mazda sold in Japan under its short-lived Eunos luxury brand in the early ‘90s is more than enough incentive to rile me at 5:30 AM on a Saturday morning. 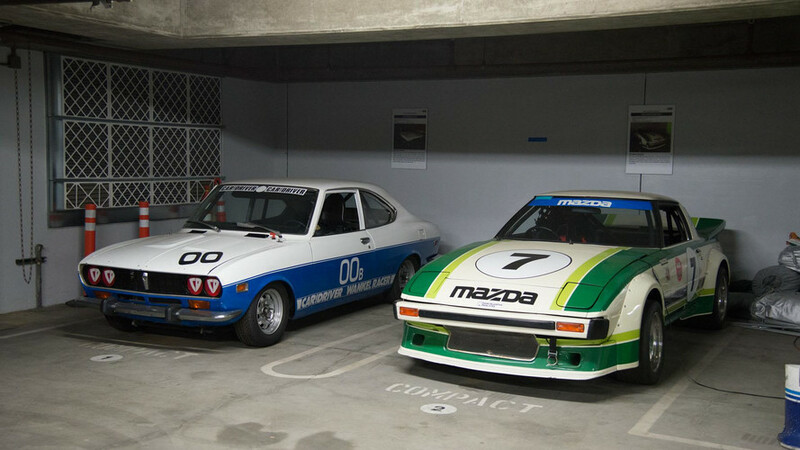 But I’d also never driven any of the other three museum-quality examples of rotary-powered radness either, and considering that Mazda is commemorating the two-rotor “Wankel” engine’s 50th anniversary this year, it’s a birthday party of sorts – only Mazda is bringing cars, not cake. Count me in. Considering that Mazda is commemorating the two-rotor “Wankel” engine’s 50th anniversary this year, it’s a birthday party of sorts – only Mazda is bringing cars, not cake. And so I found myself cruising from Hollywood to Irvine one warm July Saturday at daybreak, armed with a camera and a thermos full of coffee in a 2017 MX-5 Miata press car that Mazda asked me to bring to the event. 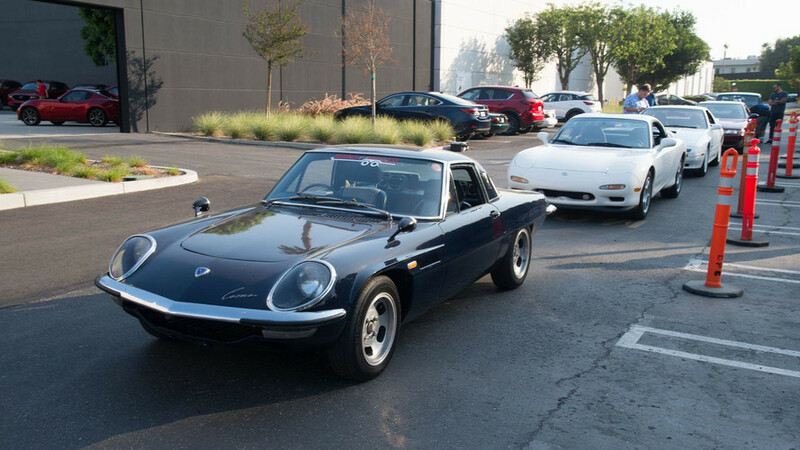 My first stop was Mazda’s Irvine, California R&D center – incidentally, the same place where the tour would end with a barbecue later that evening. 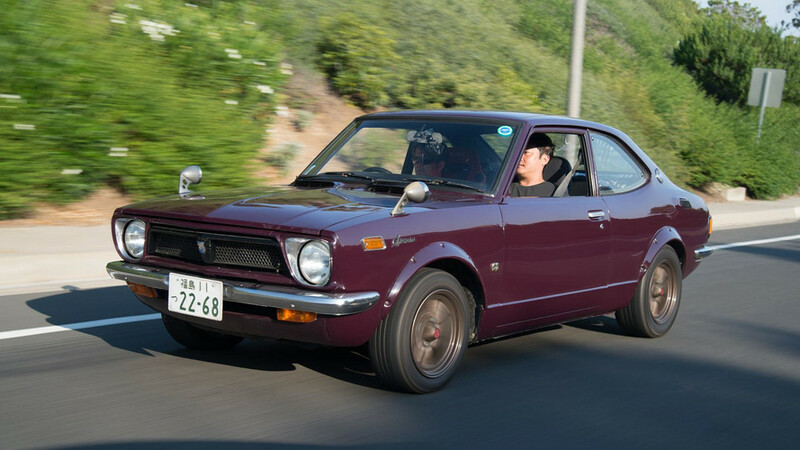 Waiting there in the early morning sun was the maroon Cosmo, a little green rotary pickup, two white RX-7s, plus one beautiful 1968 Mazda Cosmo Sport – the first production model to offer a rotary engine – that would be driven by its owner. After snapping few photos in the parking lot, we we off to the starting point for the event a few miles east east of San Diego, whereupon I handed them the Miata keys and prepared for a rolling rotary retrospective. If you’ve never heard of the Touge California, you’re not alone. 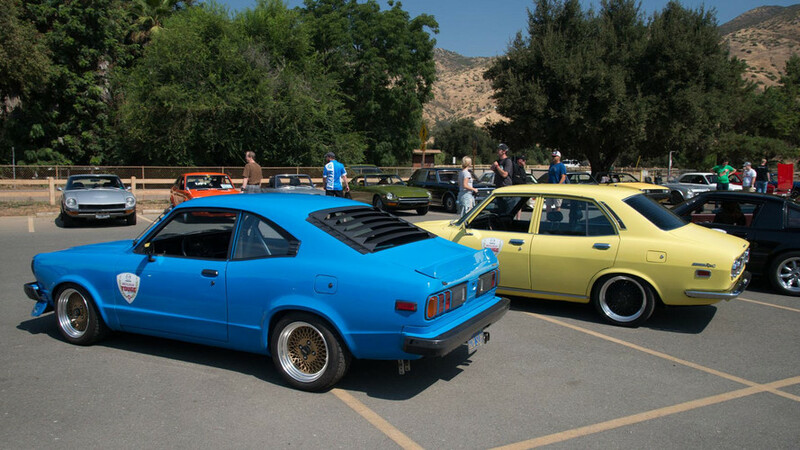 Organized by Japanese Nostalgic Car, an online magazine that celebrates – you guessed it – old Japanese cars, the 2017 Touge (pronounced “TOE-gae”) California is the third annual event of its kind as spearheaded by JNC. This year’s route covered some 212 miles overall, divided into eight sections varying between 20 and 70 miles each. Certain sections contained more challenging stretches that the organizers characterized as “Touge” passes, evocative of Japan’s twisty mountain passes known by the same word and which have become popular with motorsports fans and driving enthusiasts. 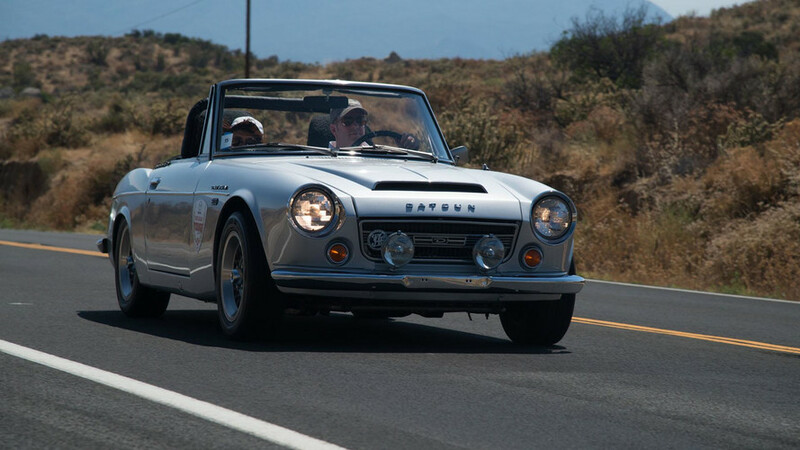 As a “touring” rally with no time trials or competitions, the goal was simply to enjoy the route’s 200-plus miles of rhythmic curves and spectacular scenery. 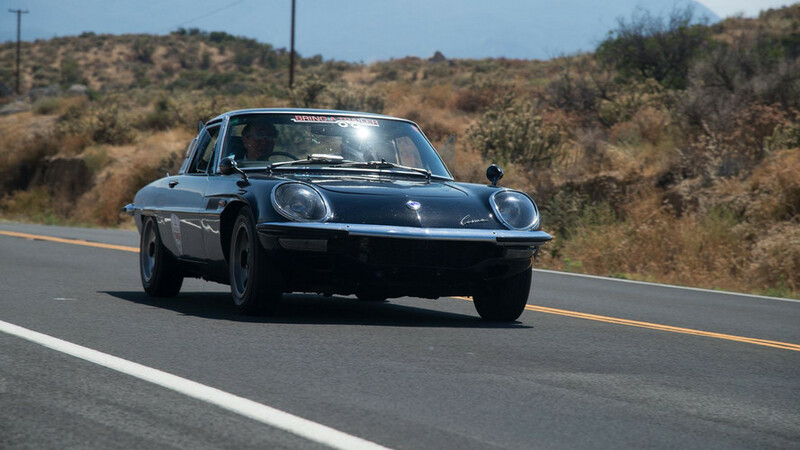 As a “touring” rally with no time trials or competitions, the goal was simply to enjoy the route’s 200-plus miles of rhythmic curves and spectacular scenery while also getting acquainted with the unique qualities of these four rotary-powered relics. The tour began with an eastward hustle out of El Cajon into the Cuyomaco Rancho State Park area, and our ride for the opening stretch was a white-on-white-on-white 1987 RX-7 Turbo II 10th Anniversary edition, a real throwback look to a time in history when folks thought that white wheels were a good idea. The RX-7’s interior, by contrast, was a sea of dark urethane, with a dashboard featuring more boxes than a container store, plus a cassette deck and one of those once-trendy equalizer decks. In stark contrast to the exterior, white could be found exactly nowhere inside except for the needles on the orange-on-black gauges and the numbers on the analog odometer (which, not for nothing, showed less than 17,000 miles when we started the day). Crude ergonomics aside, the RX-7 Turbo II drove beautifully. The rotary spun with its trademark smoothness, even if its laggy acceleration is far from what we consider fast by today’s standards. But we absolutely savored the fluidity of its transitional motions as we turned the gigantic, three-spoke Momo steering wheel, the great outward vision, the delightful action of the shifter (also Momo), and the general simplicity of operation. Its deep bucket seats might have been the most comfortable of all four vehicles we drove that day. 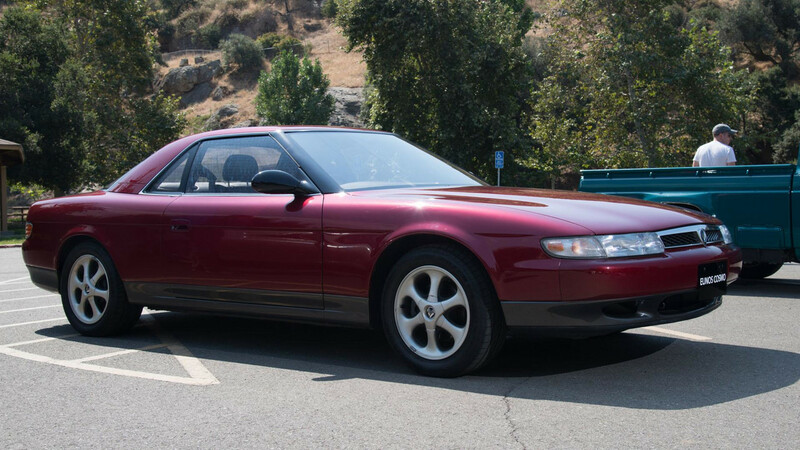 Making our way north toward Julian, we switched into the luxurious Eunos Cosmo. 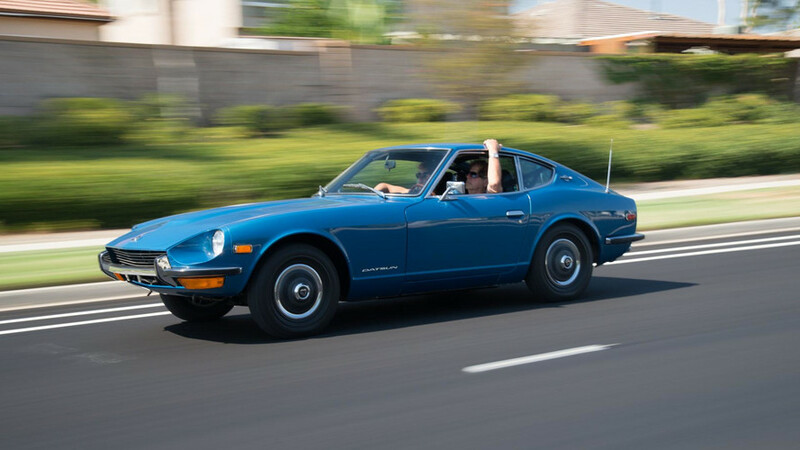 While it was built only six years after the RX-7, this large, wide grand tourer felt as if it indeed came from another planet, a feeling only amplified by its right-hand-drive layout and metric odometer. Whereas the RX-7 turned into corners sharply and confidently, the Eunos pitched and heaved in turns, all the while absorbing impacts as if it the road was paved in pillow-top mattresses. Inside and out, the car appears like a plainer-Jane version of the Lexus SC300, complete with then-amazing electroluminescent controls. Indeed, there’s little the Cosmo did better than said Lexus, and we can see why Mazda never bothered trying to sell us on either the car or the luxury sub-brand. That said, the Cosmo’s trump card is that innovative three-rotor engine that accelerated like a silent, ground-bound jet. Yet overall, it was creamy and comfy with lounge-like seats and super-cold air conditioning, and I wasn’t disappointed with it, even if in most ways, it didn’t look nor feel like what we associate with the Mazda brand. Which I suppose is why is wasn’t a Mazda. Indeed, we treated our time in each of these cars like it was the only time we would ever experience them in our lives. Switching out of the Eunos into the adorable, rudimentary 1978 rotary truck bordered on traumatic, with its featureless bench, dearth of creature comforts, and a speedometer and odometer that, charmingly, had a margin of error of about 50 percent. Air conditioning consisted of twisting the triangular quarter window all the way out into full scoop mode and keeping it there with your hand. Taking the Touge stages in the truck was a test of our talent and our sheer nerve. Power steering? Nope. Teensy drum brakes? What lovely things to soak in heat during downhill runs. And with temps over 100 degrees by now, the brakes weren’t the only things suffering from heat soak. Yet the truck was so delightful and honest we couldn’t help but want to take it home. It wasn’t 100 percent stock, however, with an aftermarket exhaust that produced a highly satisfying wail and a carbon-fiber shifter that added some precision and joy to each gear change. After sweltering through the hottest parts of the day in its Spartan confines, we felt very ready to switch into the last car when we finally did, but when time came to actually go home, the truck is the one I wanted to take with me. But there was still one more vehicle to get through, the legendary 1992 RX-7 Turbo, known to Mazda-philes as the FD and to everyone else as “the pretty one.” Like the 1987 model we drove earlier in the day, this FD was dressed in white, only less overbearingly so, and its lines look just as seductive now as it did 25 years ago. Better yet, our stretch of road included Ortega Highway – Highway 74 – a legendary mountain pass that qualifies as a California “touge” if there ever was one. With just 27,700 miles on the odometer, the FD RX7 still felt tight, and unlike the 1987 model, it actually felt fast, too. The steering was surprisingly heavy, however, and the suspension crashed down over bumps as if the tires were made of lead. There wasn’t anything wrong with the sequential biturbocharged engine, however, which rivaled the Cosmo in smoothness and fully trounced all the rotaries present in responsiveness. And once we got used to the steering weight, we found it easy to tackle Ortega Highway’s many apexes with aplomb and a grin that widened pretty much permanently. 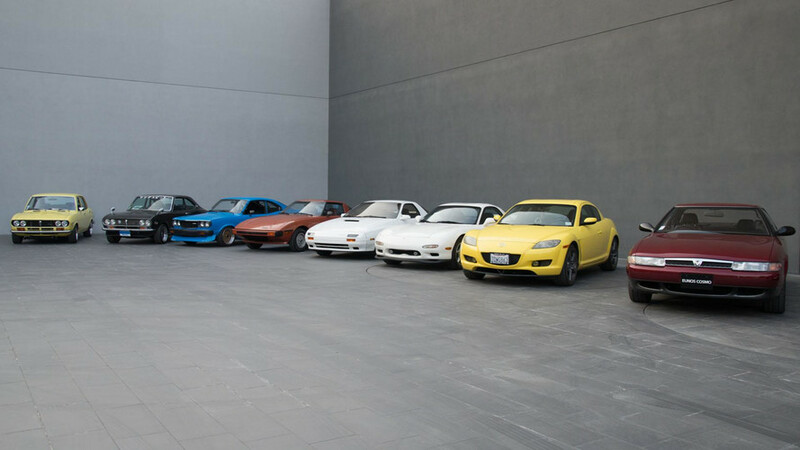 The RX-7 was fully worthy of its status in the Japanese hall of legends. Now, this would be the moment in this article where we would spring the news on you that Mazda is resurrecting the rotary engine and will drop it into a new RX-9 in 2019. Alas, as has been the case for the last several years, the rotary appears to be on life support, at best. Mazda’s official line is: “A small team of engineers in Japan remain committed to developing the rotary engine in hopes of reintroducing it if or when it makes sense to do so.” Given the regulatory environment around the globe regarding emissions, it’s not looking like it’ll make sense any time soon, at least not powered by petroleum. But we didn’t allow that to dampen our spirits that day. Indeed, we treated our time in each of these cars like it was the only time we would ever experience them in our lives. Heading back home in the ND Miata, I wondered what that car would be like with a rotary engine. Likely, we’ll never know, but check back with us in 2039 when that car has its 50th anniversary – maybe that “small team of engineers” will have cooked up something along the way.